What In The World Is A Zecret?! Pssst…we’ll letcha in on a lil’ secret—we call ‘em Zecrets—the Deli has deals and discounts ALL the time, that you may not know about. Here’s a list of everything we offer, plus some other fun limited-time offerings. Check ‘em out! Holy Toledo, it’s cold out! Good news, we have free delivery through February! We will deliver all of our food locally in the Ann Arbor area! View our menu and to order call (734) 663-3354 . Why Park? We’ll bring the Deli to your car with Curbside Pickup! Sandwiches, sides and groceries are available, just call (734) 663-3354 place an order. Each and every Monday, that cheesy goodness awaits! 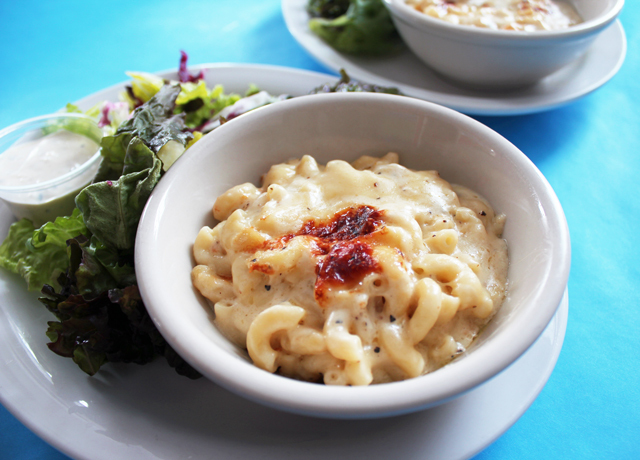 Enjoy a ½ lb of Mac & Cheese and a side salad for only $9.99. 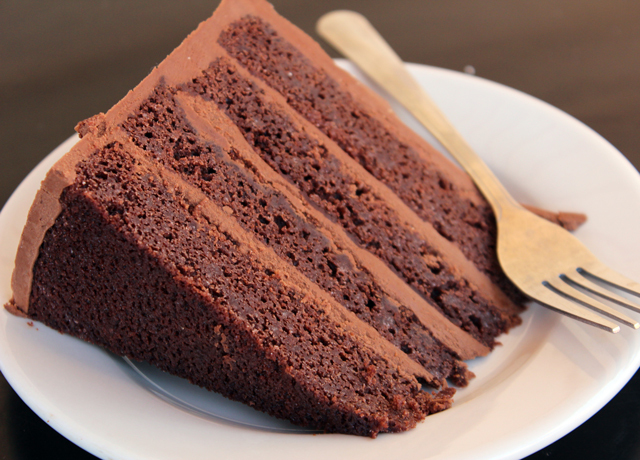 Just place your order online and come to the Deli between 5-7pm to be united with your creamy, dreamy deliciousness. Wear a Zingerman’s t-shirt to the Deli on Tuesdays and get $4 off your sandwich! Ya might wanna invite a friend to purchase your t-shirt with, because if you buy 2 t-shirts you save $10 – now that’s just good math. 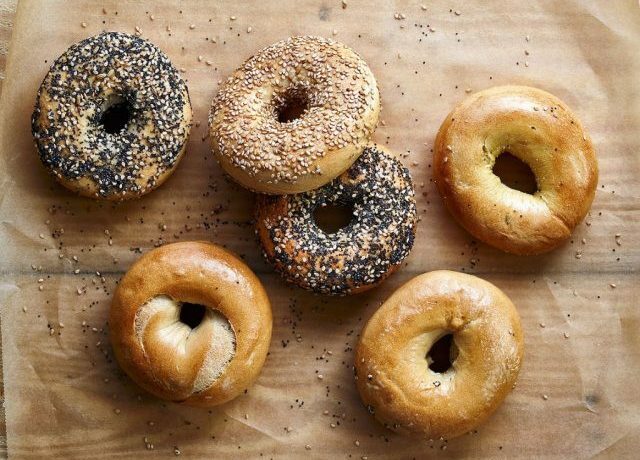 Buy 6 bagels and get 6 more free on Tuesdays! Pro tip: slice ‘em and freeze ‘em, then pop ‘em into the toaster. Makes mornings easy, breezy for busy folks on-the-go. 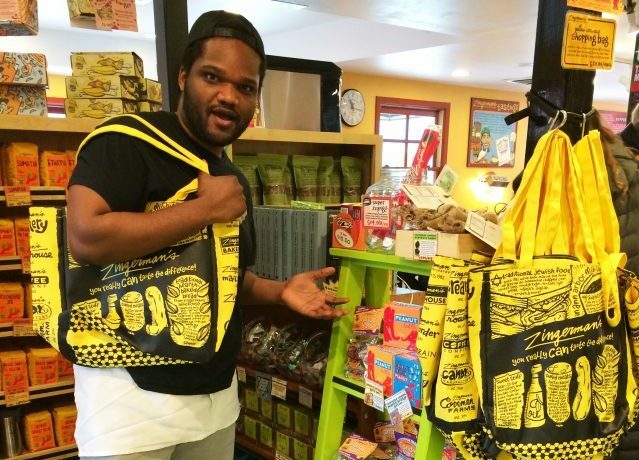 Bring your own Zingerman’s yellow canvas bag and get 10% off groceries* on Wednesdays. This locally screen-printed, heavy duty bag mimics the design of our iconic yellow to-go bags and is sturdy and stylish. *Excludes sandwiches, salads and soups made to order. It’s Friyay! 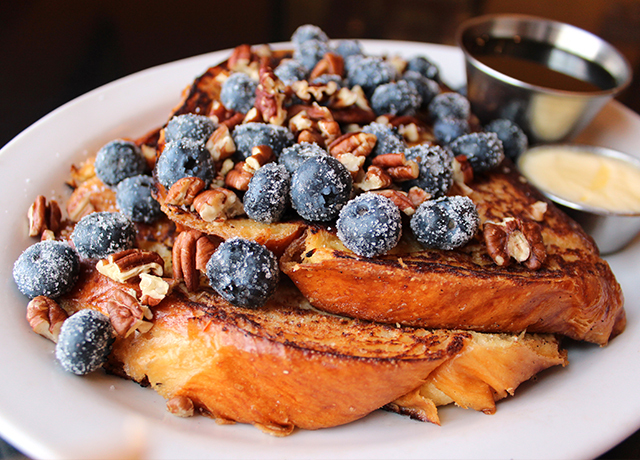 Join us every Friday for fancy French Toast…we’ll offer things like sweet & savory toppings, housemade whipped cream, seasonal fruit and more that will all go perfectly with Michigan maple syrup. We’ll announce the offerings each week on our Facebook and Instagram pages, so stay tuned! Oh, and don’t forget the coffee! Almost always we have monthly specials, like • Bread – $4.99/loaf • Cake – 20% off slices & whole cakes • Cheese -save $2 • Spice – 25% off. Keep an eye out to see what we have featured! 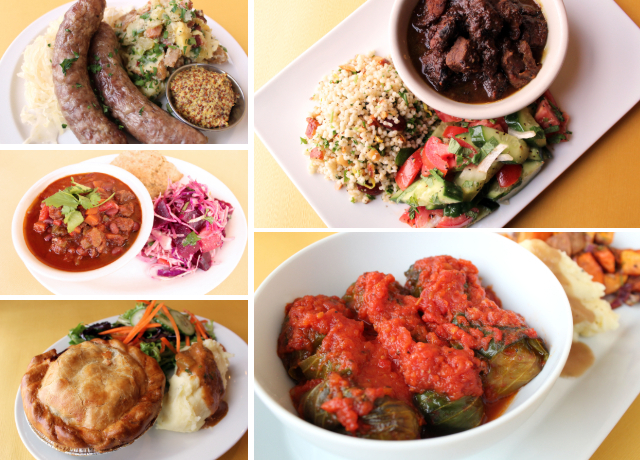 Upgrade your dinner dance moves with inspired meals from Zingerman’s Deli. From oven to table in 20 minutes or less. Meals are packed cold and include easy-to-follow reheat instructions. Priced per portion – order for one or your whole family. Plus a bulk deal, see the menu and more! Now you’ve got the inside scoop, stay in the know with our enews. Spread the word & tell your friends!